Welcome to our nursery furniture store here at Shop.KidsParties.Party! 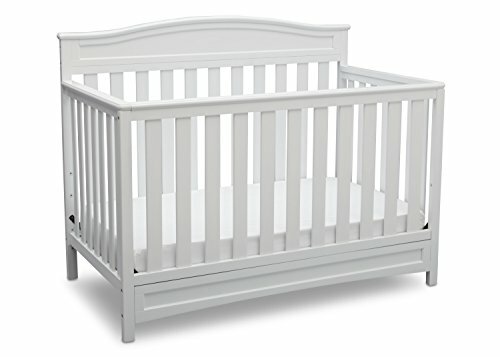 Browse through our selection of unique and quality nursery furniture. These made for great gifts for new parents, as finding great nursery furniture sets and separates can be quite difficult when a baby is on it’s way and a million other things are going through their minds. Find baby cribs and more below that are sure to please. An amazing and super helpful gift for parents-to-be! 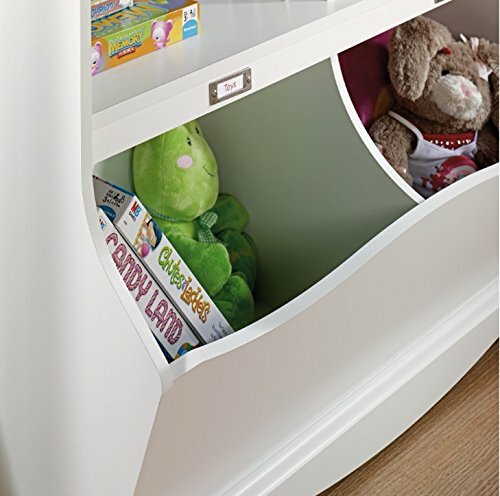 Keep diapers, wipes, blankets, clothes, toys, and more stored away in an organized space. This Sauder bundle is the ultimate baby shower gift. 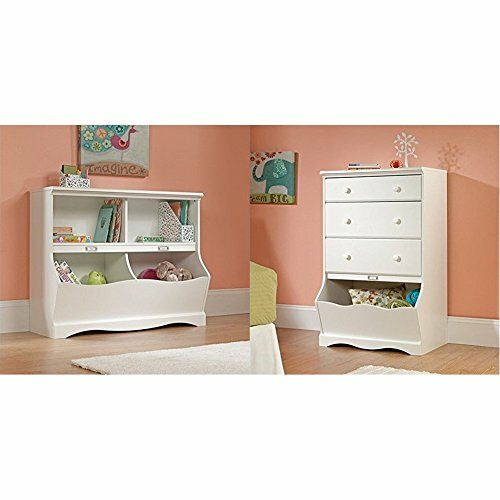 These two Jamocha wood furniture pieces are essential in every nursery. A great gift idea for any parents who are expecting a baby. 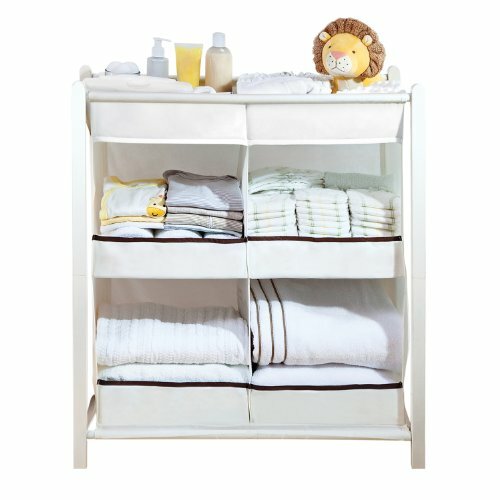 Keep everything for the baby organized and stored away in this attractive furniture. 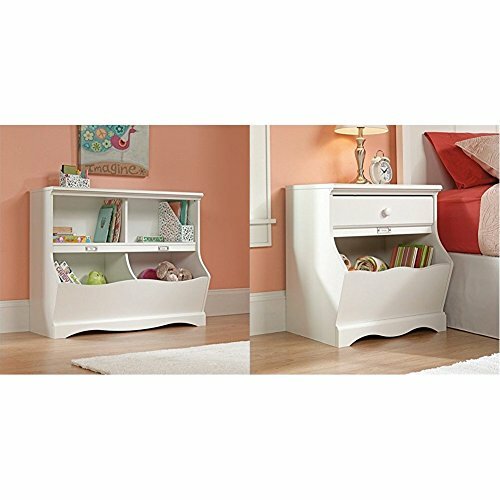 Organize your little one’s books and toys in style with this bookcase and storage bin combo. Your baby cherish this bookcase for many years to come.